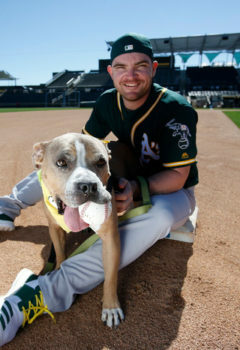 Liam Hendriks is a professional baseball player, 2014 Australian of the Year, 2015 Western Australian of the Year finalist, 2017 Roberto Clemente nominee, and a relief pitcher for the Oakland Athletics. Liam and his wife, Kristi, share a true love of animals. While they currently have five pets that they consider vital members of their family, they also foster animals in need. They encourage animal adoption, fight to end animal abuse and campaign against Breed Specific Legislature. 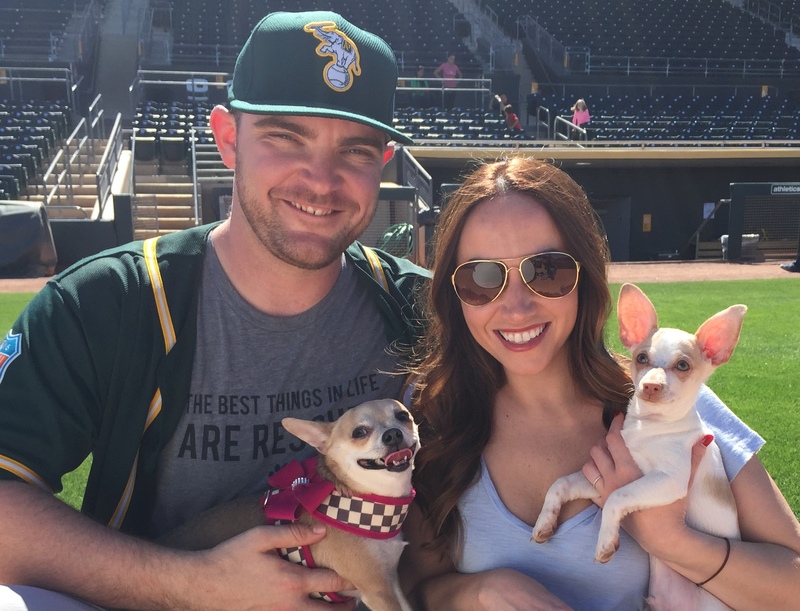 Liam and Kristi are dedicated to raising awareness while partnering with Remember Me Thursday® via Helen Woodward Animal Center, along with Players for Pits, Mission K-9 Rescue, and the Petco Foundation.